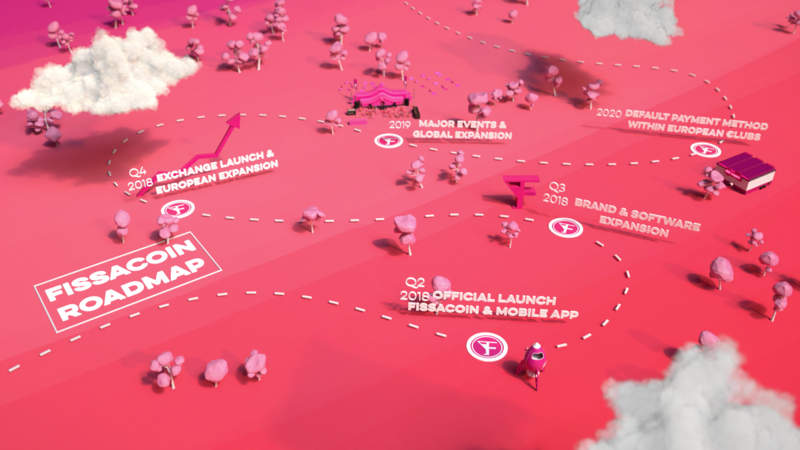 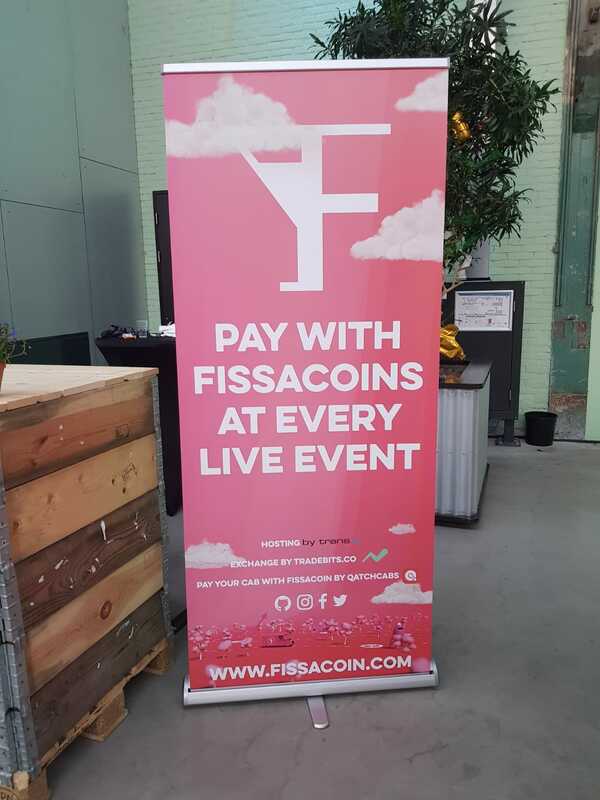 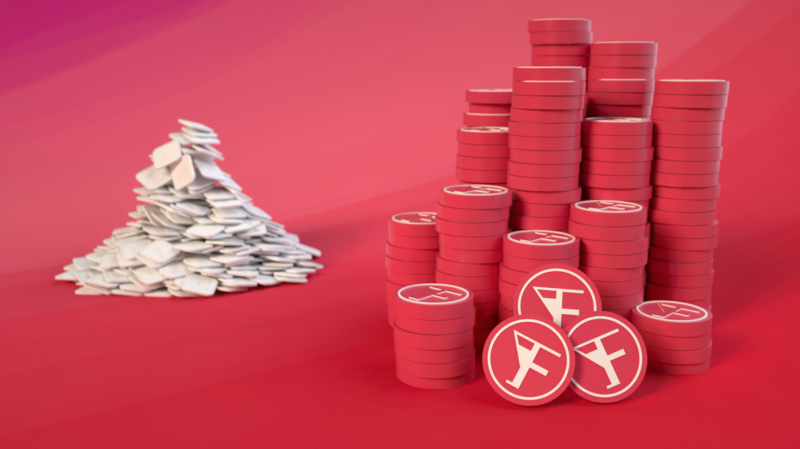 I've done alot of work for Fissacoin, a new crypto currency that aims to replace all clunky plastic coins on events and festivals with one universal easy to use digital coin. 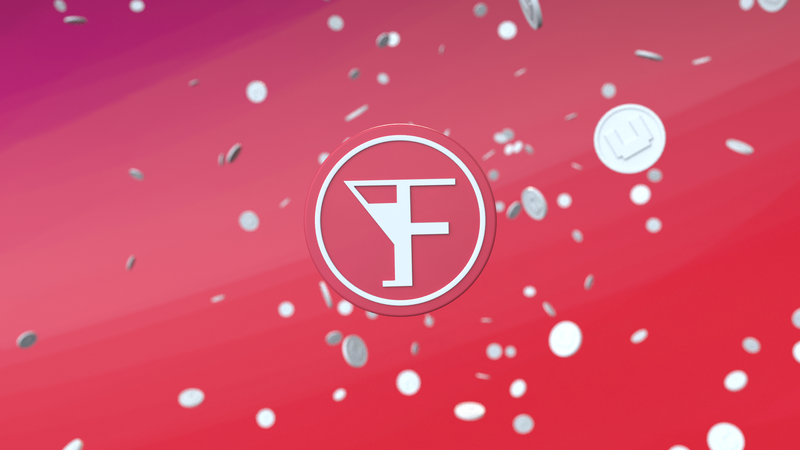 Replacing the plastic coin with a bracelet or app allowing you to easily order your drinks or food. 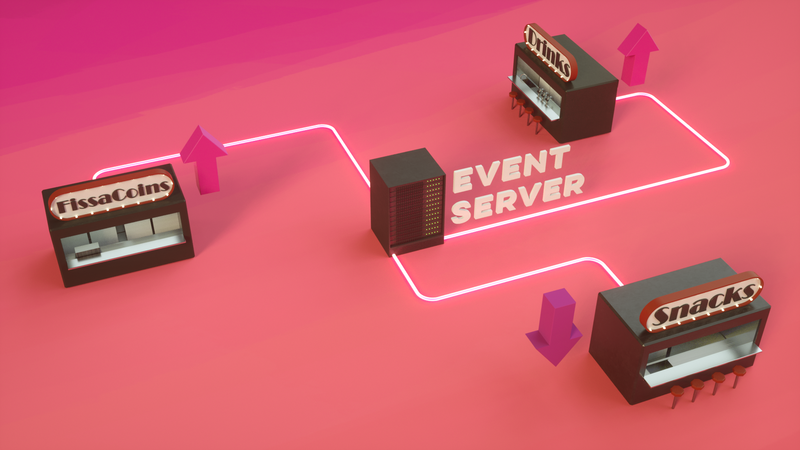 I've done all animations, visuals, prints and more!